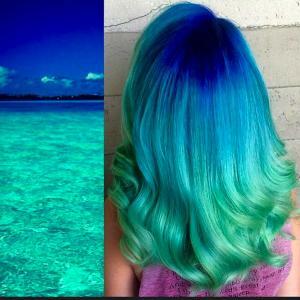 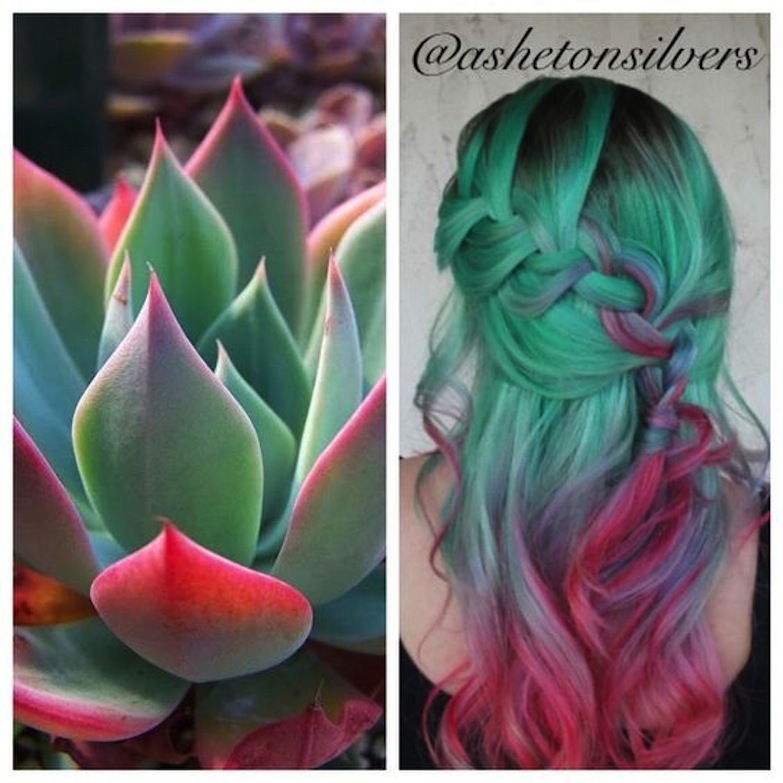 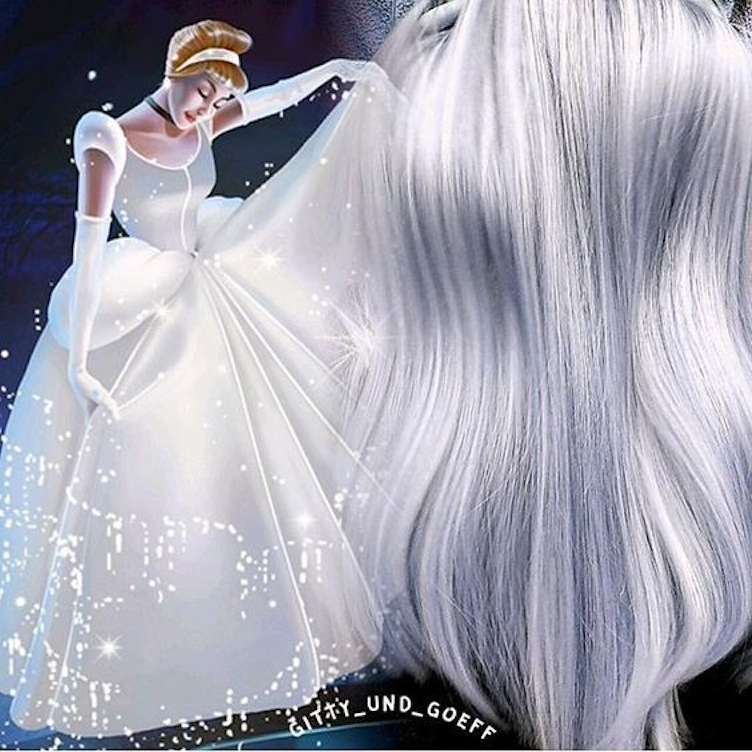 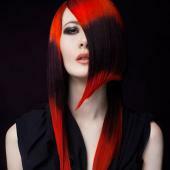 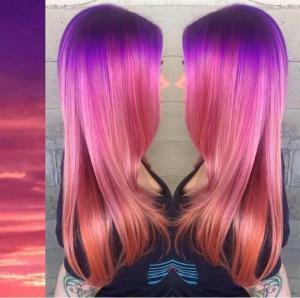 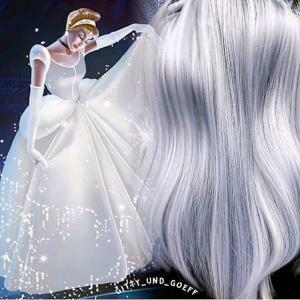 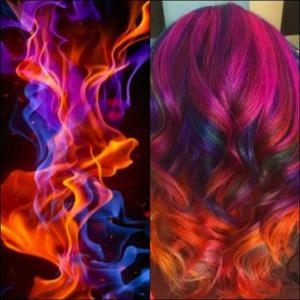 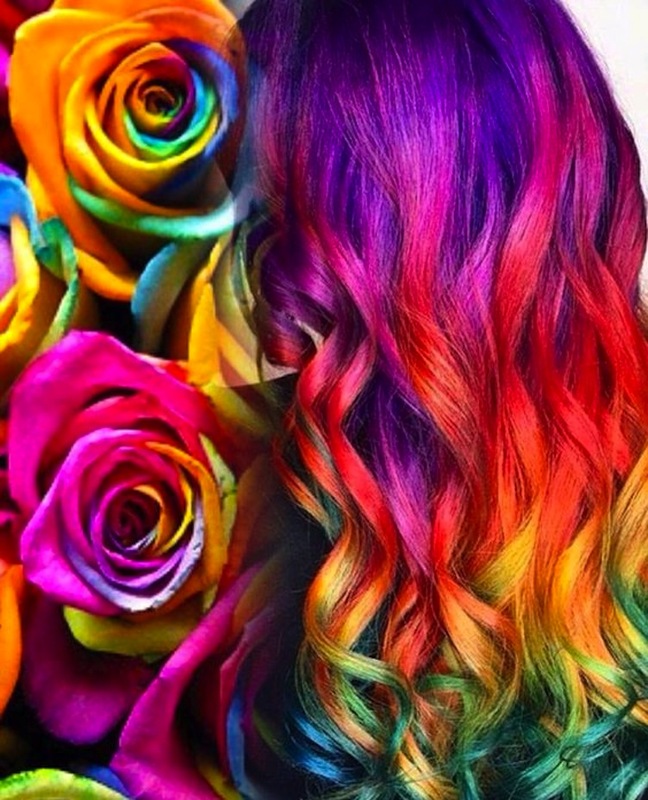 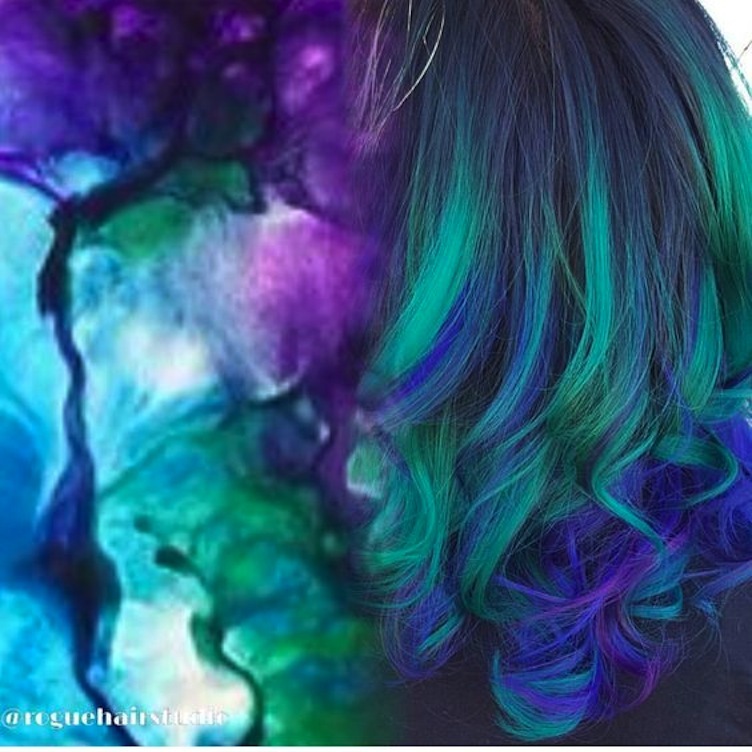 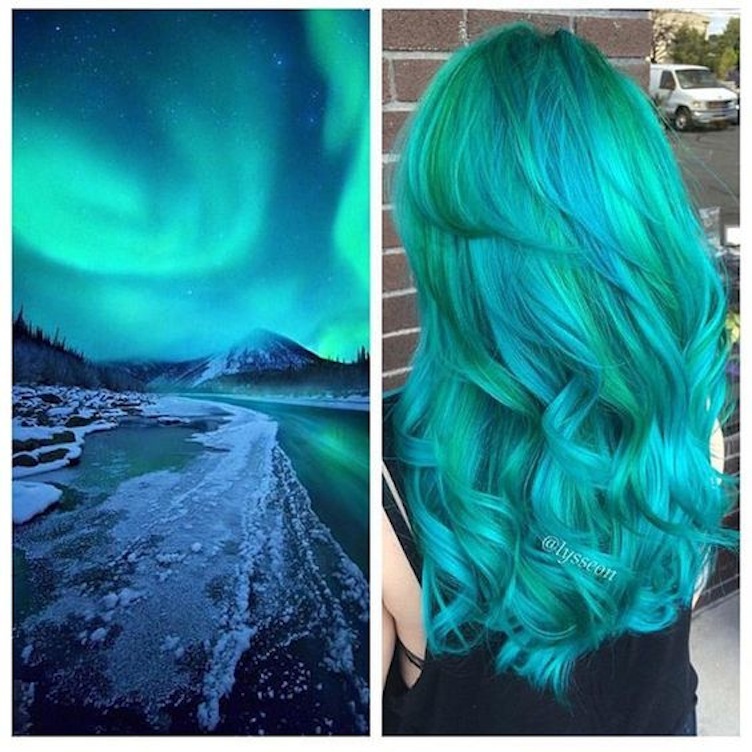 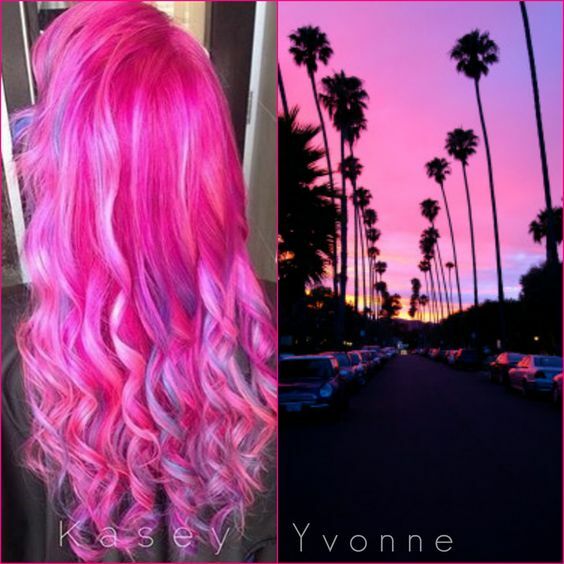 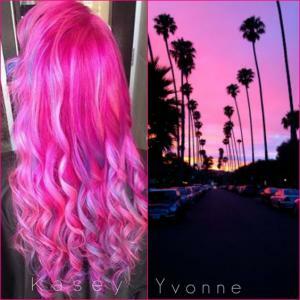 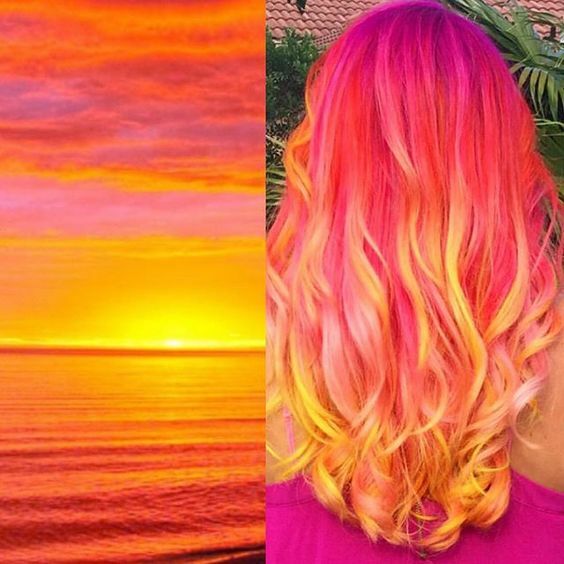 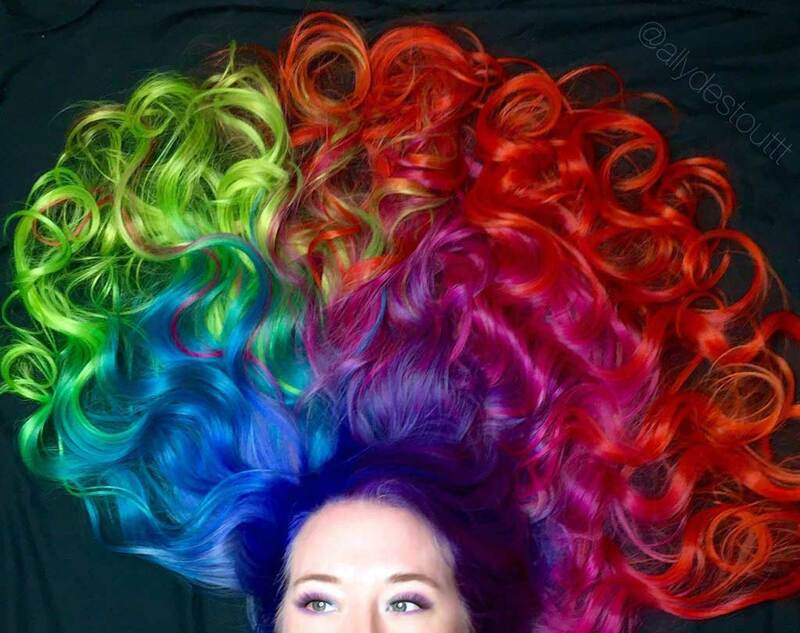 Hair Color inspirations can turn ordinary designs into extraordinary works of art. 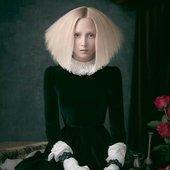 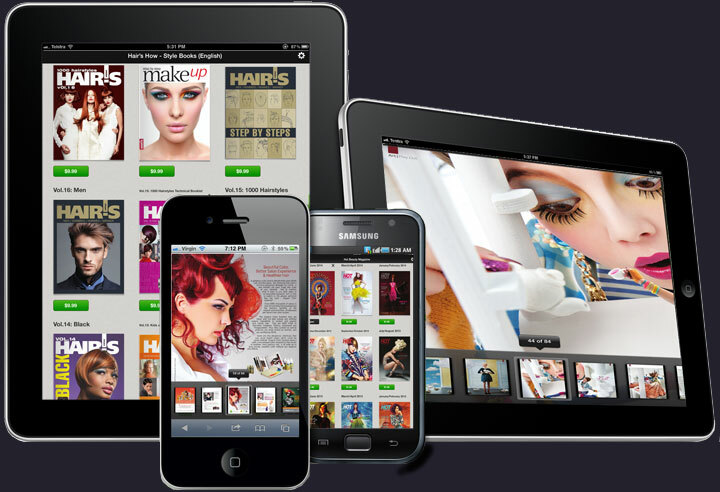 All artists look at the world around them to receive inspirations for their art and hairstylists are no exception. 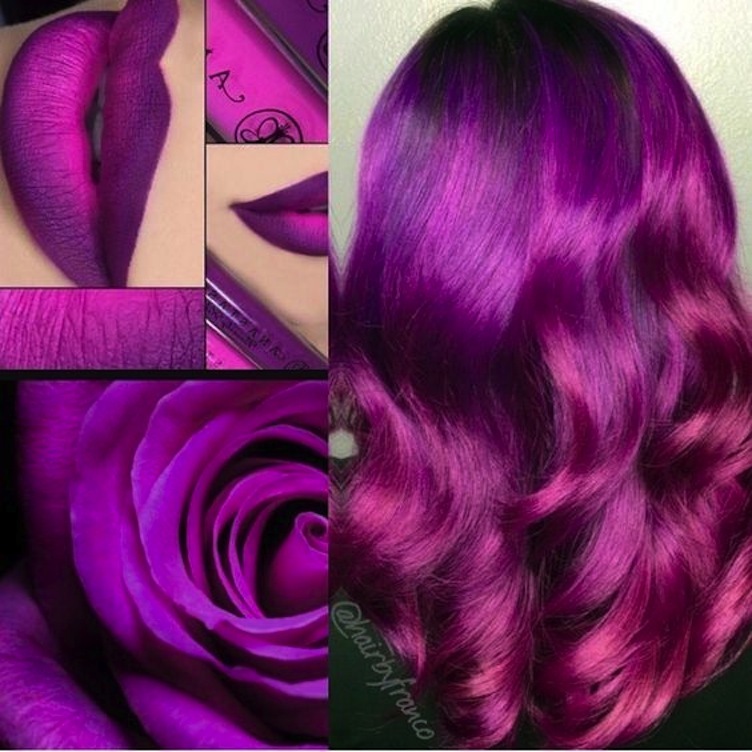 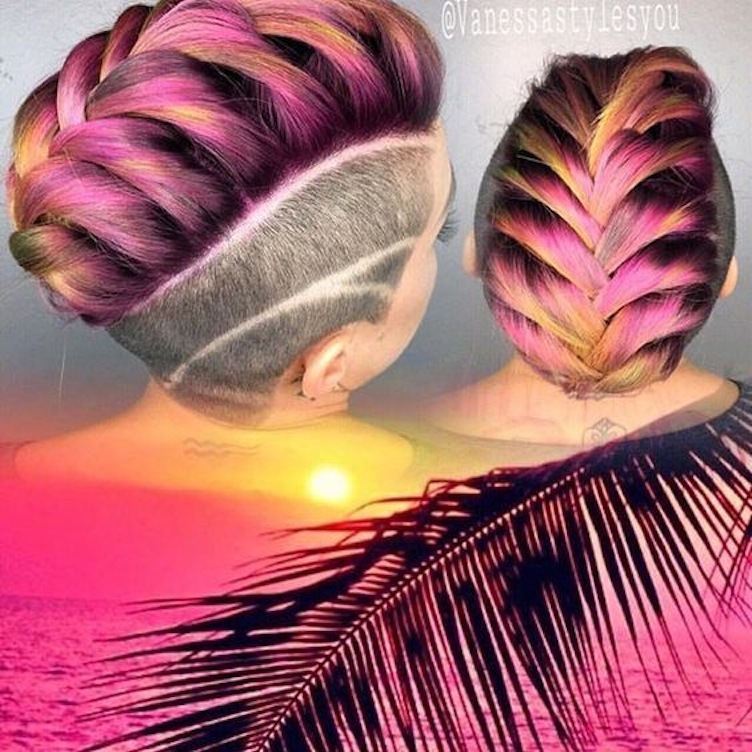 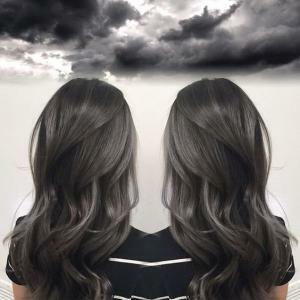 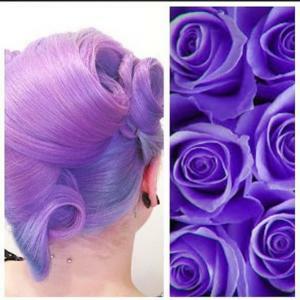 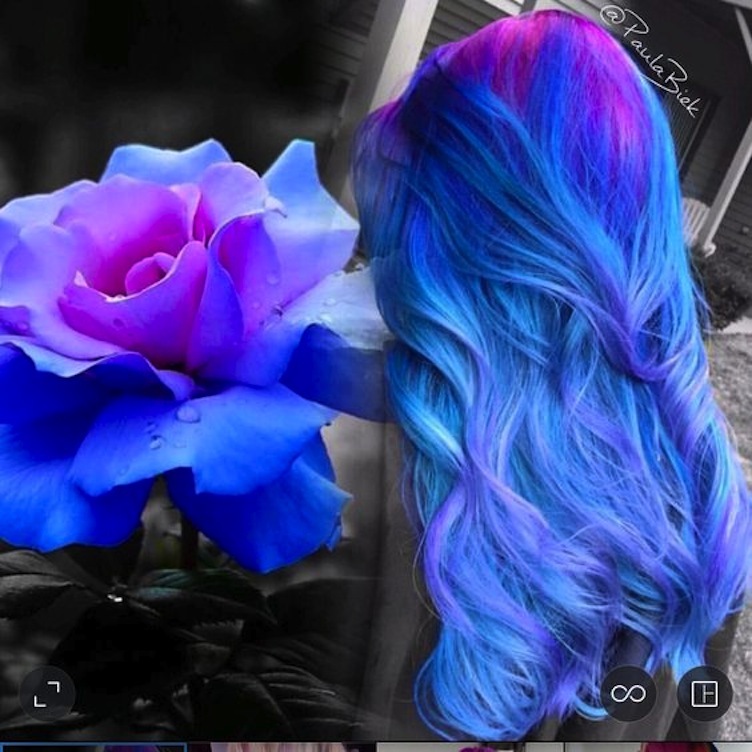 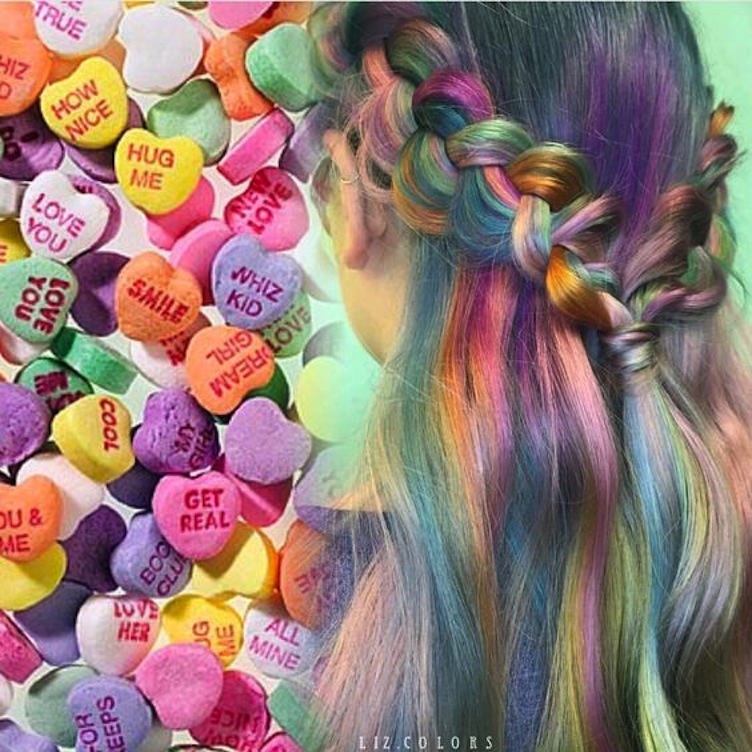 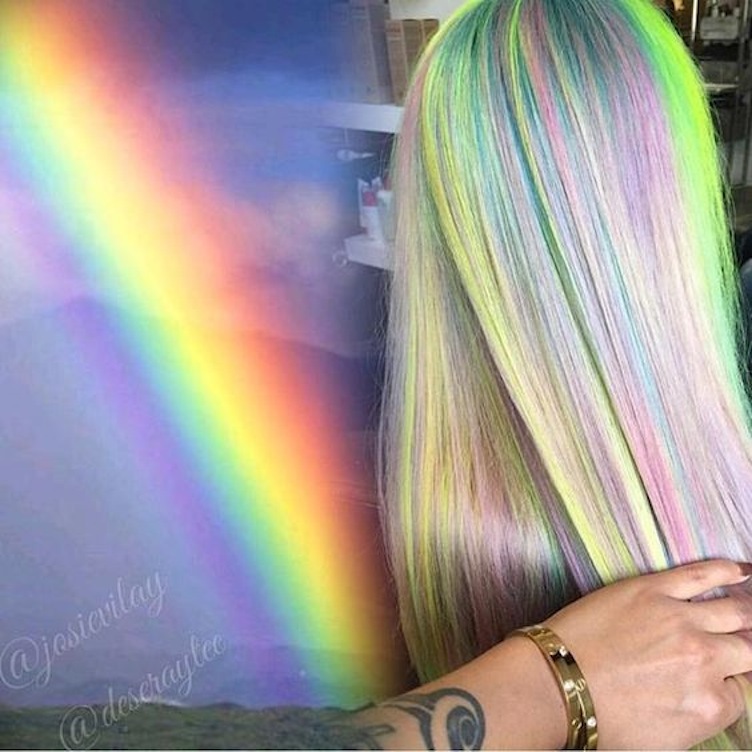 From flowers, sunsets and the Northern Lights to a simple bowl filled with candy hearts, beautiful mixes or pops of color seen in nature or created by man, are often transformed into breathtaking hair color designs. Check out these beautiful hair colors to find your next big inspiration for your most creative designs or simply sit back and enjoy all the beautiful eye candy that promises to ignite your creative soul! 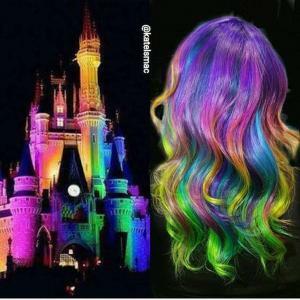 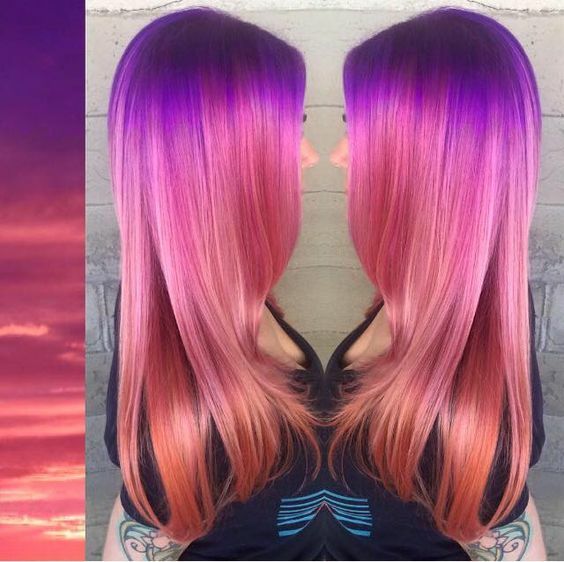 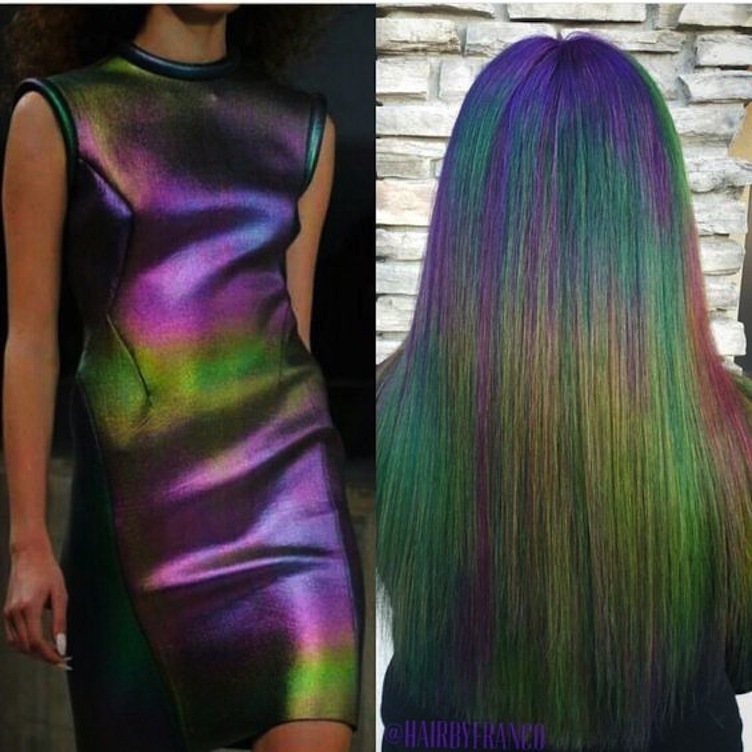 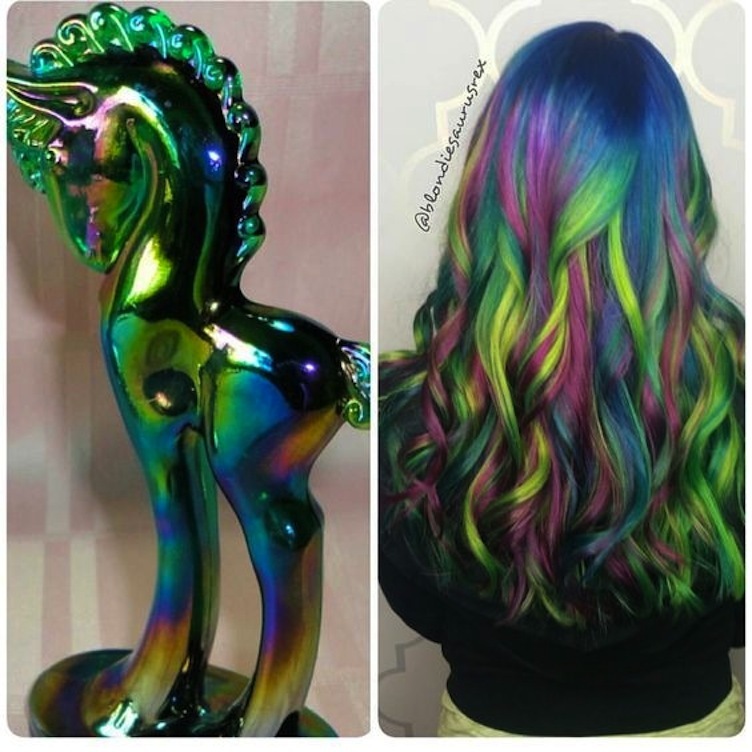 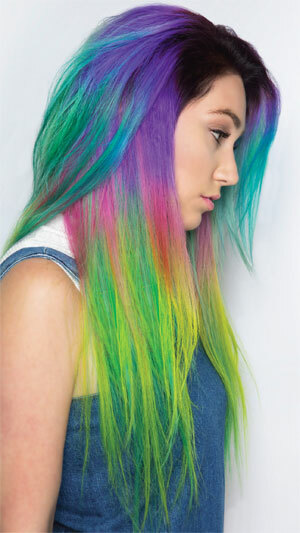 Neon rainbow of painted hair colors inspired by carnival glass by Michelle Saunders @blondiesaurusrex. 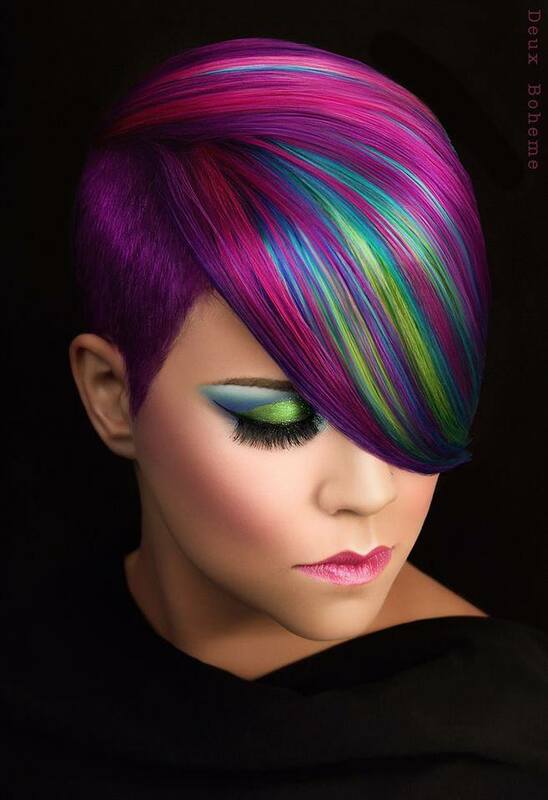 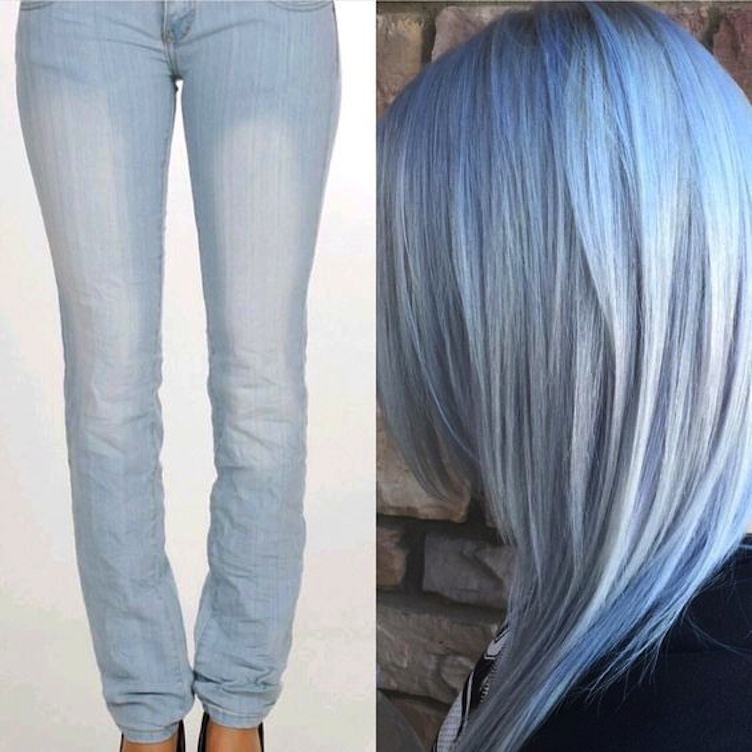 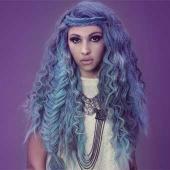 The vivid hair color trend is reaching a new zenith with seasonspecific color designs.